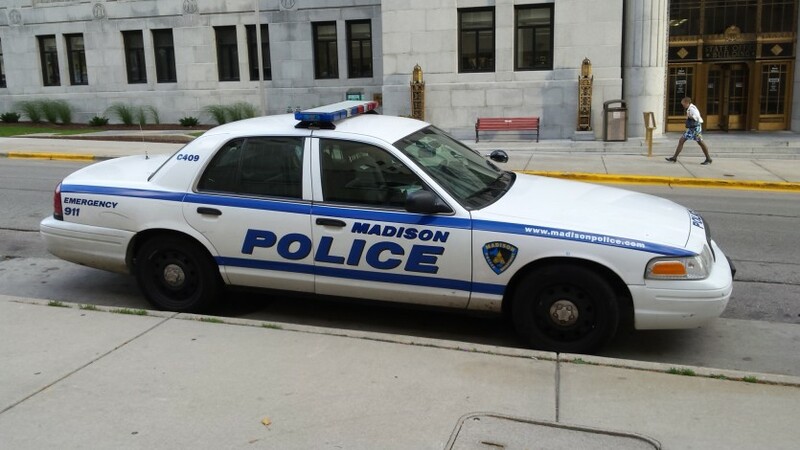 After unveiling a weapon to Madison Police Department officers, a man near the State Street area was arrested for disorderly conduct, among other charges Monday. According to the incident report, 21-year-old Cincrone Gresham held an open folding knife in his hand, hidden underneath a fleece blanket. 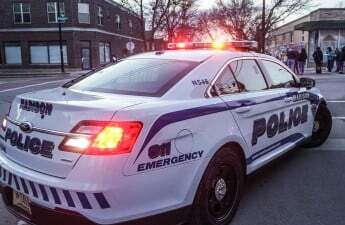 After a downtown foot chase, MPD officers arrested him. Gresham has been additionally charged with carrying a concealed weapon, resisting/obstructing and unlawful trespass. The suspect originally started a disturbance at the Madison Public Library, which he was previously banned from being in. According to the report, MPD officers said Gresham had no intent to harm anyone despite possessing a concealed weapon.